To all the millennials out there, can you remember the good old days, where VHS tapes were a thing, and now life is controlled by social media. A freelance art and creative director named Tom Le French seemingly likes thinking about those earlier days. He published a few images of what he imagines modern social media platforms, and giant tech companies would have released decades ago. 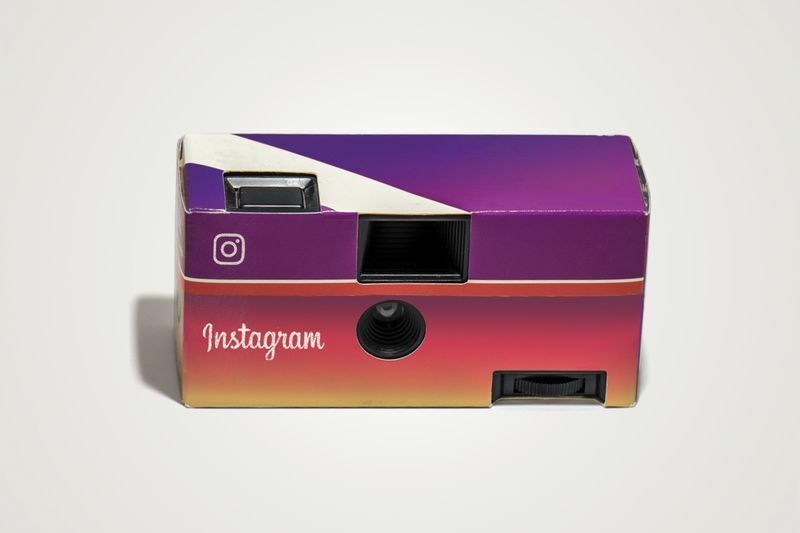 Facebook could have created its own pager, while Instagram would have been a branded disposable film camera, for example. There's something charming about these mega-corporations' names on a simpler product. No algorithms, no politics – just a gadget that does a simple task well. If nothing else, they're also pretty to admire. Enjoy these images and think of more relaxing times. You can check out the full collection on Le French’s website here. Have You Read The Ts And Cs Of Facebook, Instagram Or Twitter?